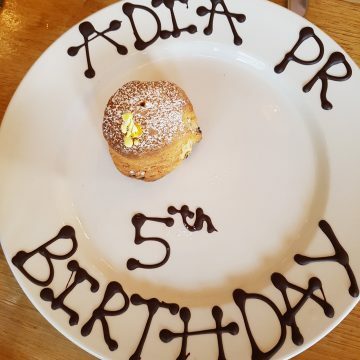 Adia PR is 5 Years old this week and we celebrated with a delicious afternoon tea at the gorgeous Maison Talbooth. We'd like to say a big thank you to all our clients - past and present!!! 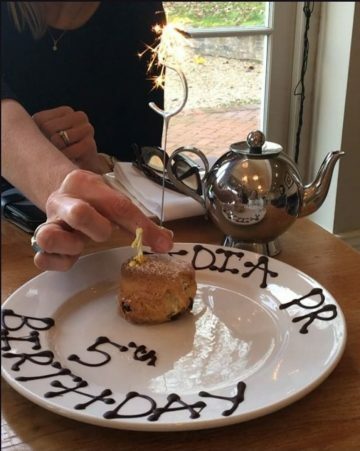 Here's to making the next 5 years 5x more successful!